Our mission at Life Force is to develop the best world standards in homeopathic practice and make them available to our patients. 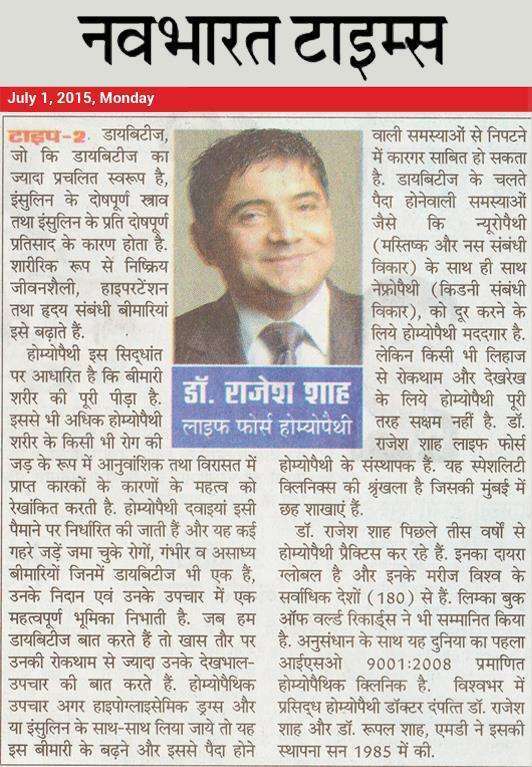 Enhancing the potential of homeopathy by research, and bring its benefits to people across the globe. To practice the highest standards of ethics and conduct in medical practice. Everything we do reflects our mission and the values. We value integrity, honesty, dedication, commitment, and accountability. Our mission is to spread the benefits of homeopathy to as many people in the world as possible; at an affordable cost. We incorporate scientific research as a part of our work and bring the fruits of research to outpatients. We believe in the eco-friendly clinic, paperless operations and use of technology for medical record-keeping, which is accessible by even patients for many years.